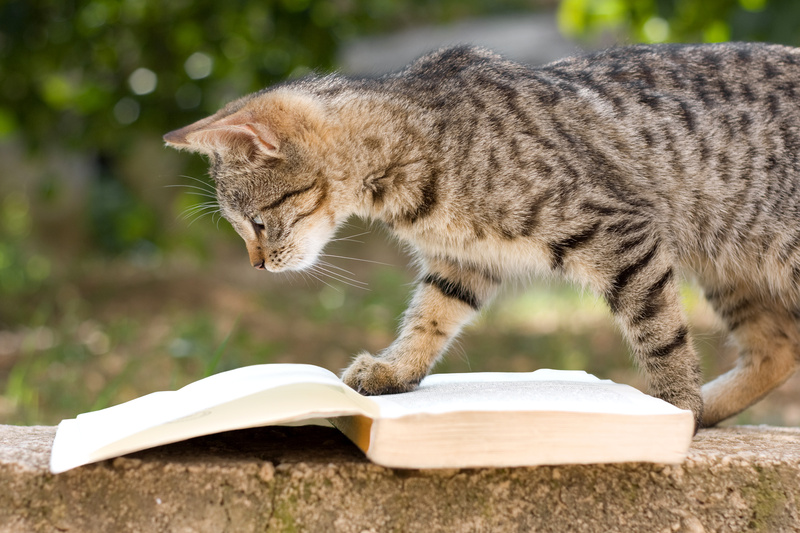 Kathy offers FREE AUTHOR GIVEAWAYS often! SHE ALSO GIVES AWAY THE PDF VERSION OF HER BOOK “ANECDOTES, FUN FACTS & FASCINATING HISTORY OF ESSENTIAL OILS“ AT ANY TIME HERE! 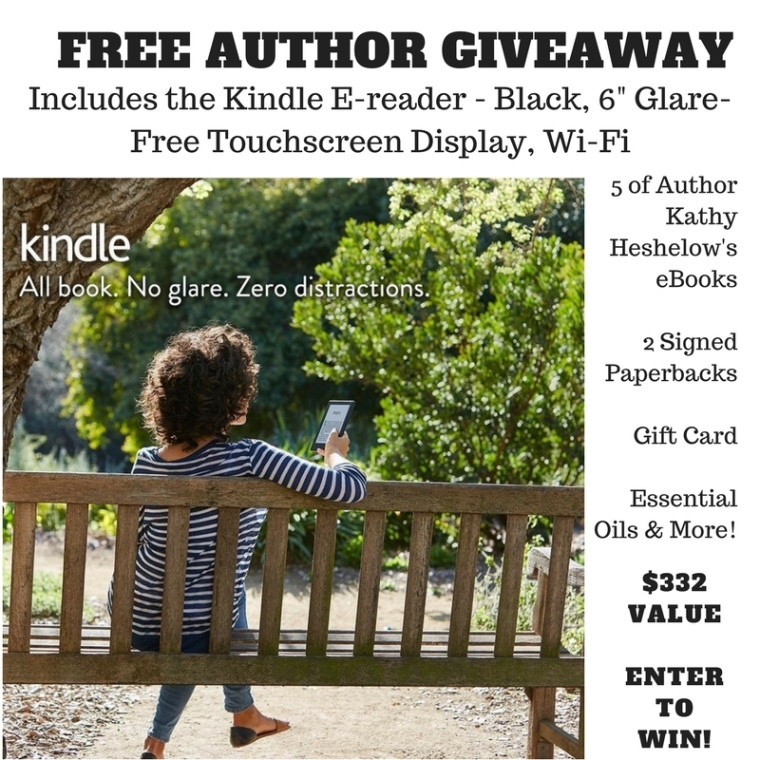 New AUTHOR KINDLE GIVEAWAY Now Open, Enter to Win!